The very popular houseplant Golden pothos is may look harmless but it can be a secret killer. 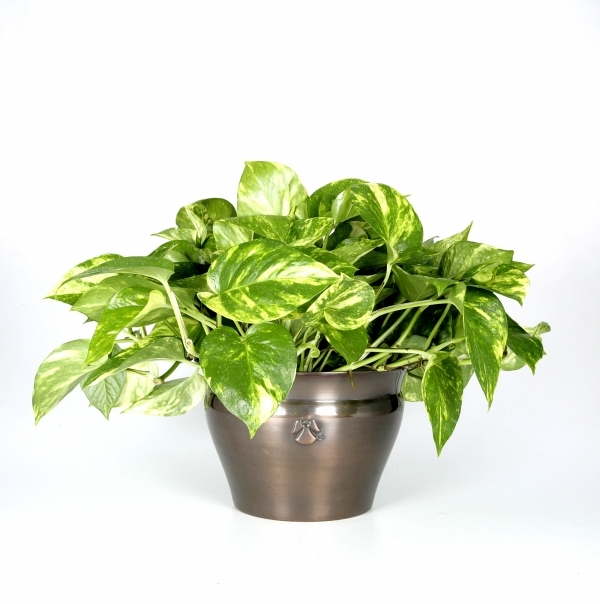 It has been shown that Golden pothos is toxic to dogs & cats. That means if you have a pet and this plant in the same house you need to tread very carefully. If it is ingested by your pet it can cause a number of issues including; vomiting, oral irritation and difficulty swallowing. Pet owners, next time you are looking to freshen up your house with some plants, reconsider adding Golden pothos to your room.